Baptism is a great celebration event where those who have become followers of Jesus "go public" with their decision. We believe the Bible teaches that baptism is for any believer old enough to make a personal decision to follow Christ, and is done through full immersion in water as a symbol of identification with His death, burial, and resurrection. Baptism is both a public testimony of an individual's passage from the old life to the new life we find in Him and a way to show they are part of the body of Christ. They are aligning their life with Jesus as their Savior and Lord and recognizing their inclusion in God's family - the church. Have you trusted in Jesus, but never been baptized? One of the last words from Jesus was for each believer to be baptized as an outward expression of their faith. See below for details of upcoming opportunities to be baptized at Calvary. 11:00 am - Meet in the Worship Center Prayer Room. 8:00 am - Meet at Connection Point in Worship Center Lobby. 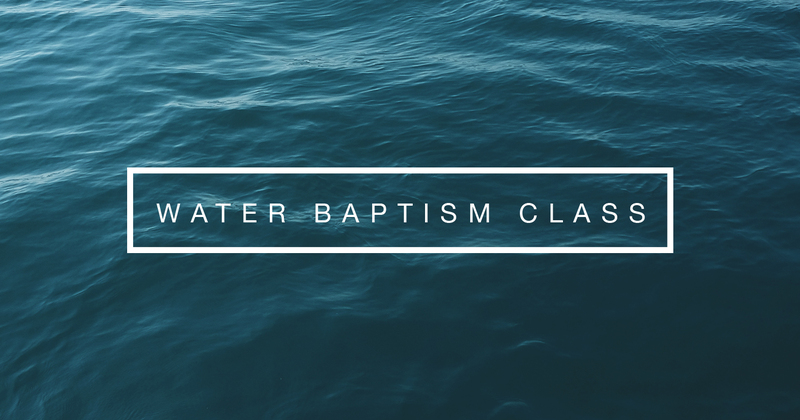 Can't make the class, but still want to be baptized? Please contact us at or 714.973.4800. When are the next baptisms happening? The Calvary Church family will be gathering together with everyone 1st Grade and up from our English, Spanish and Mandarin speaking congregations (Nursery - K is provided). We'll be concluding our sermon series on The Blessing from Number 6:24-26 and celebrating lives changed by Jesus with Baptisms. 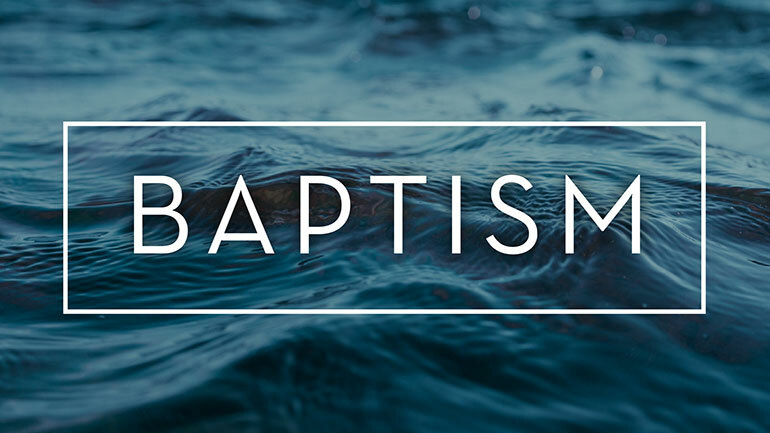 Want to know more about Baptisms? If you would like to be baptized at Calvary, please contact us at or 714.973.4800.